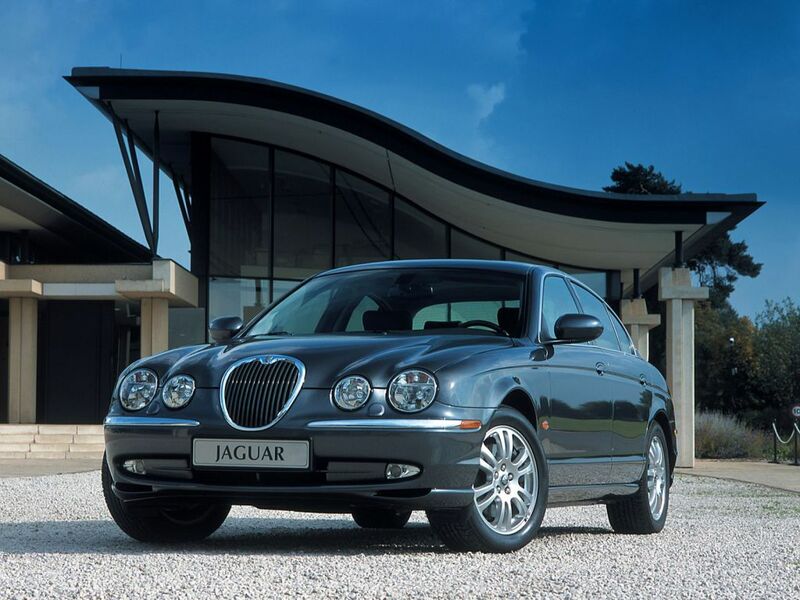 Launched in 1998, the S-TYPE road the crest of the wave of retro design that had arguably been kickstarted by Volkswagen’s reboot of the Beetle. 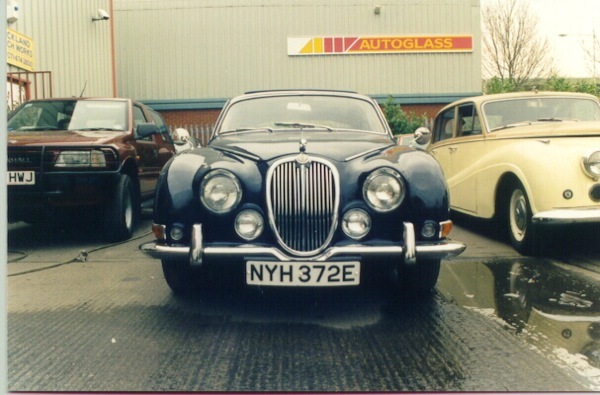 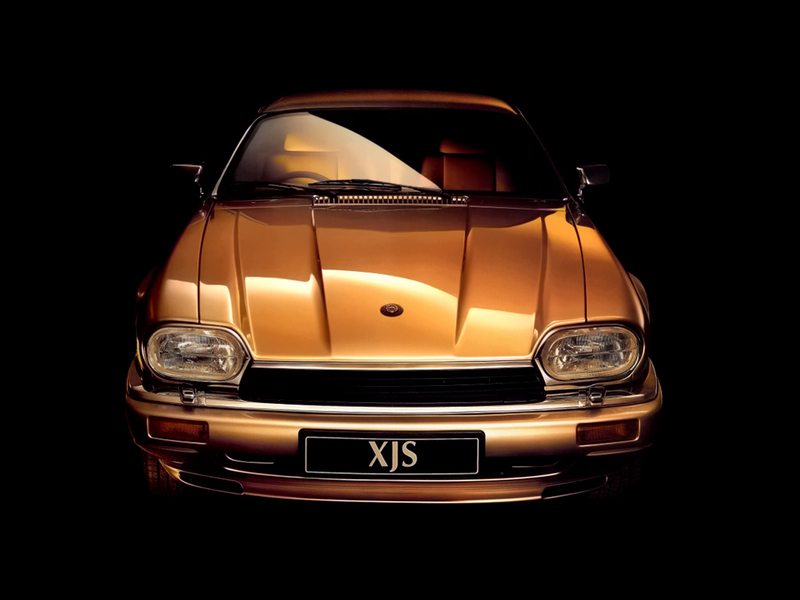 It was made at Jaguar’s Castle Bromwich facility in Birmingham, was styled by Geoff Lawson in 1995, and was greeted by a mixed reaction from the press and buyers. 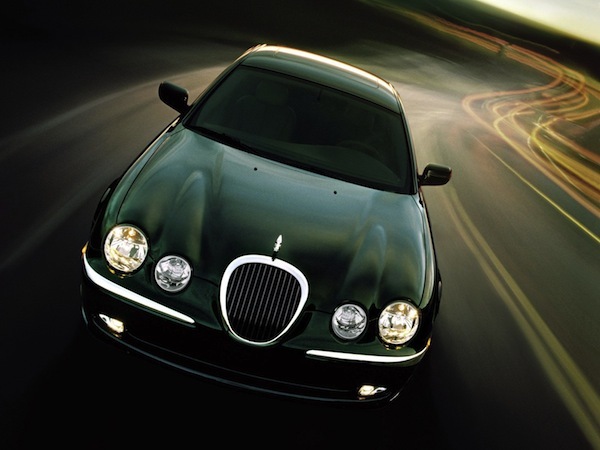 It was based on the Jaguar DEW platform/Ford DEW platform, which was shared with the Lincoln LS. 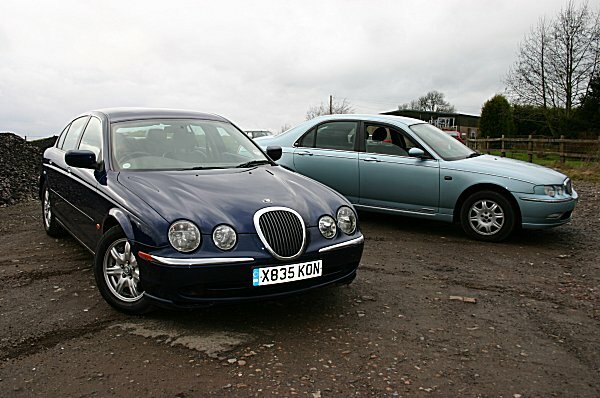 The first S-TYPEs were disappointing to drive, but the 2003 facelift really improved the car’s dynamics and interior. 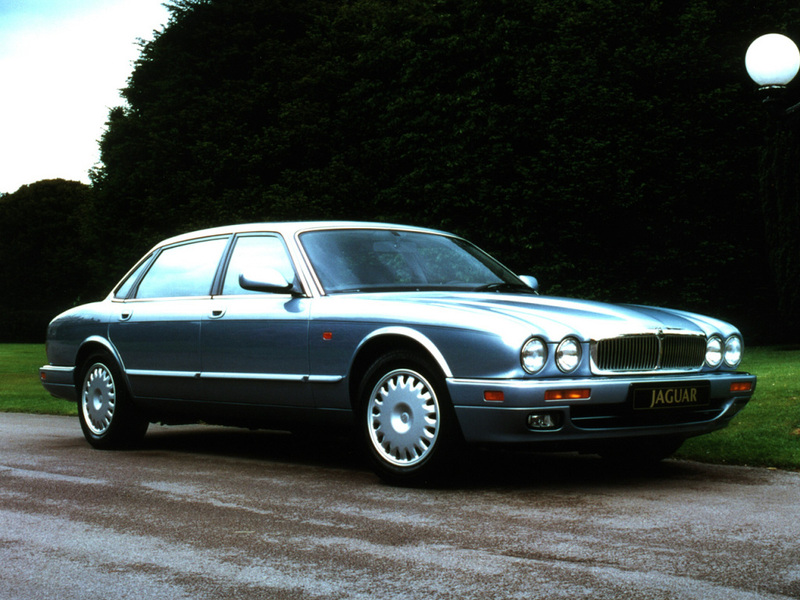 Subsequent models (X202, X204, and X206 introduced running changes that improved the overall appeal of the car, which actually ended up being an excellent buy, especially in V6 diesel form. 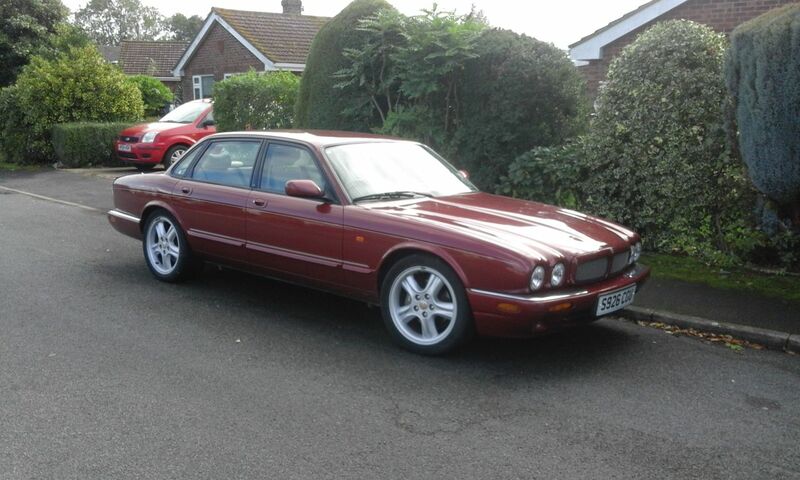 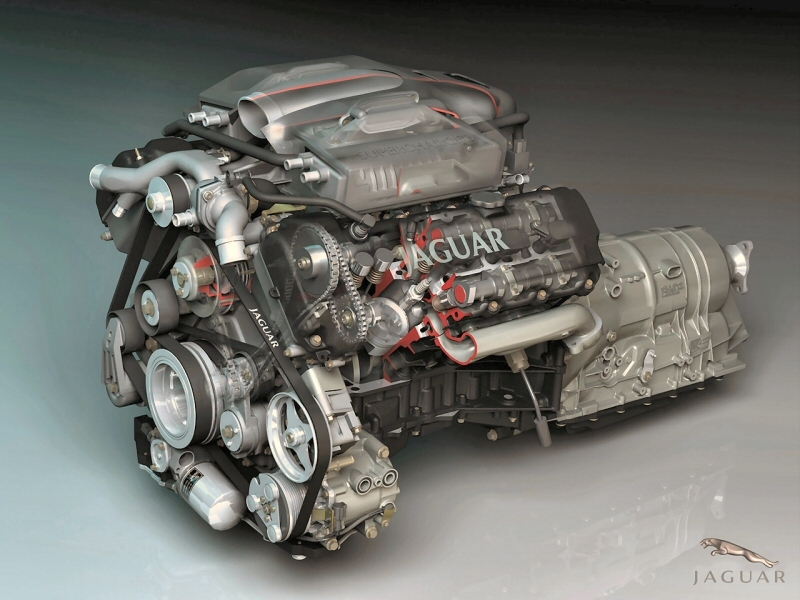 Replaced by the XF in 2007, which carried over much of the S-TYPEs understructure.